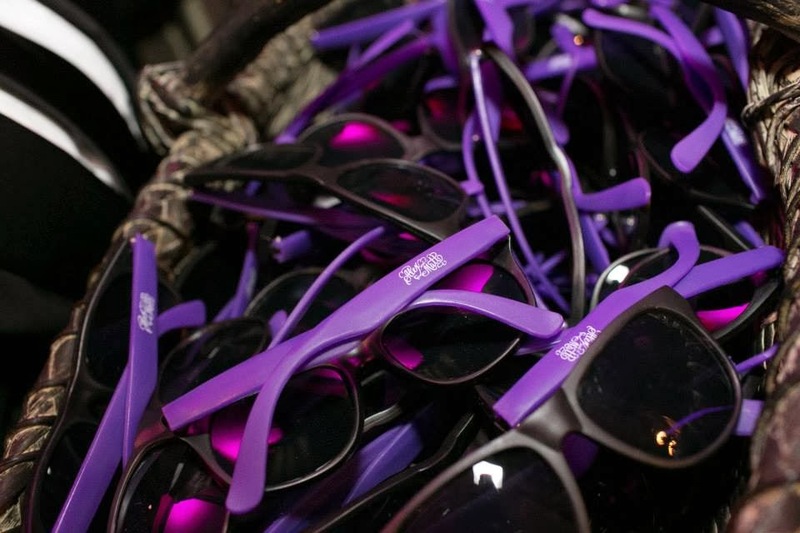 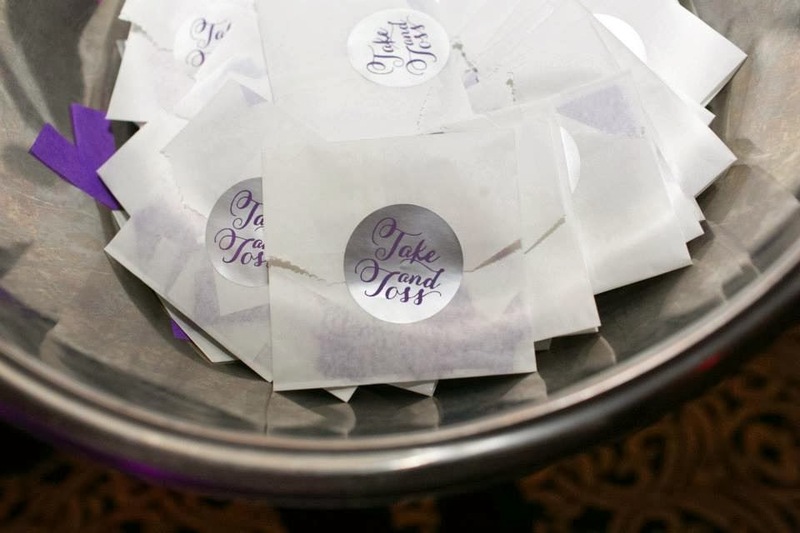 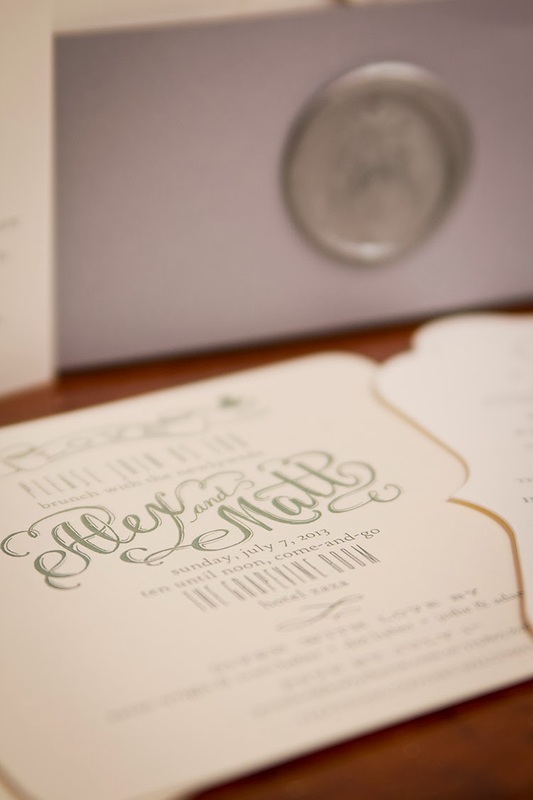 It's Wedding Wednesday, and we have a treat for all of our readers! 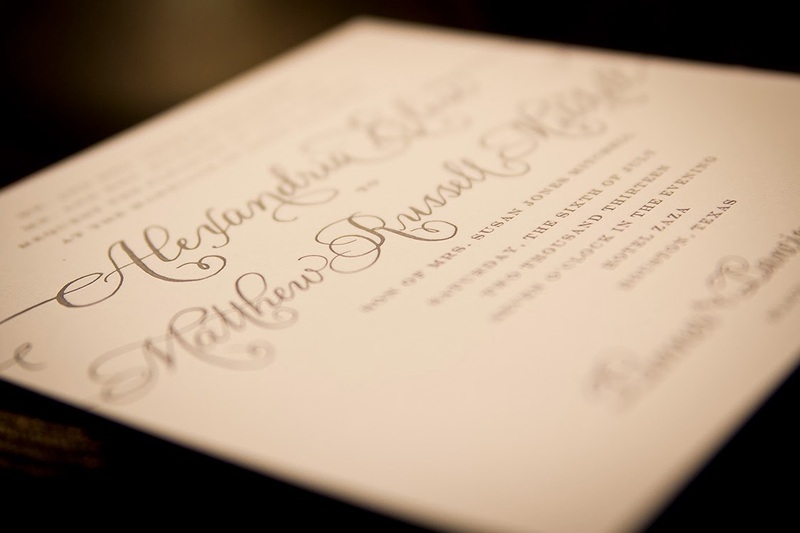 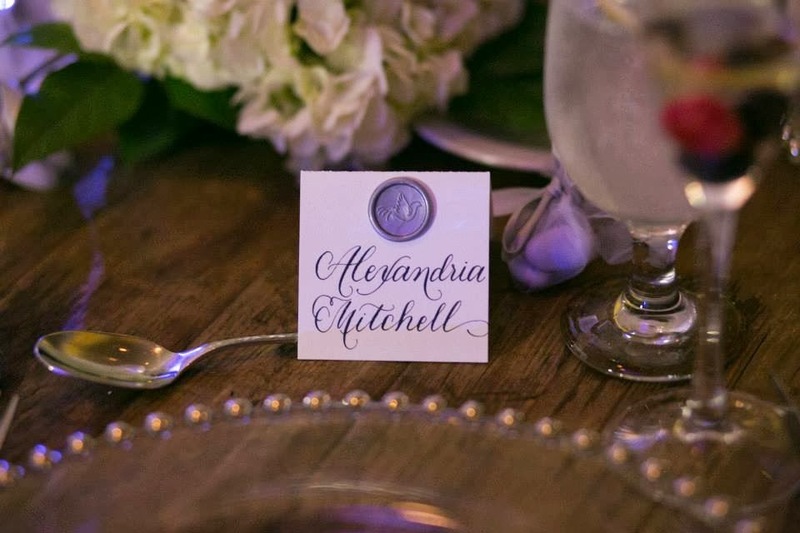 Today's featured wedding was a dream come true--a vision from HH Design House bride, Alex. 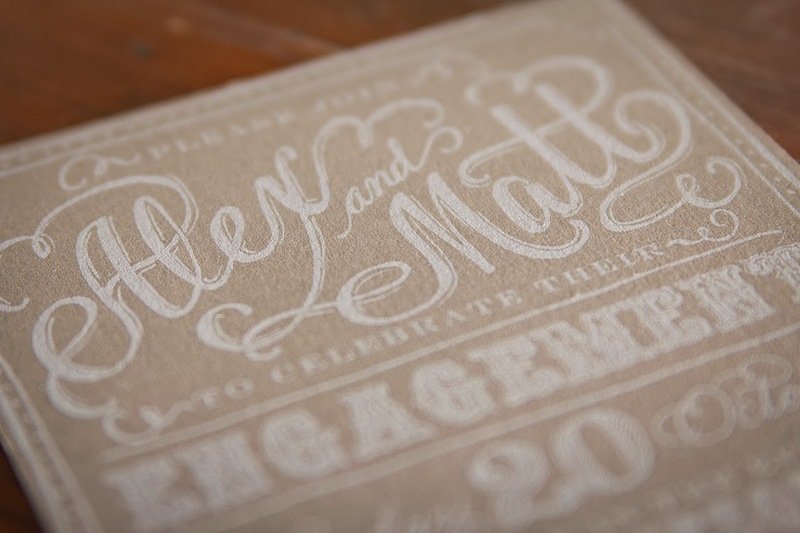 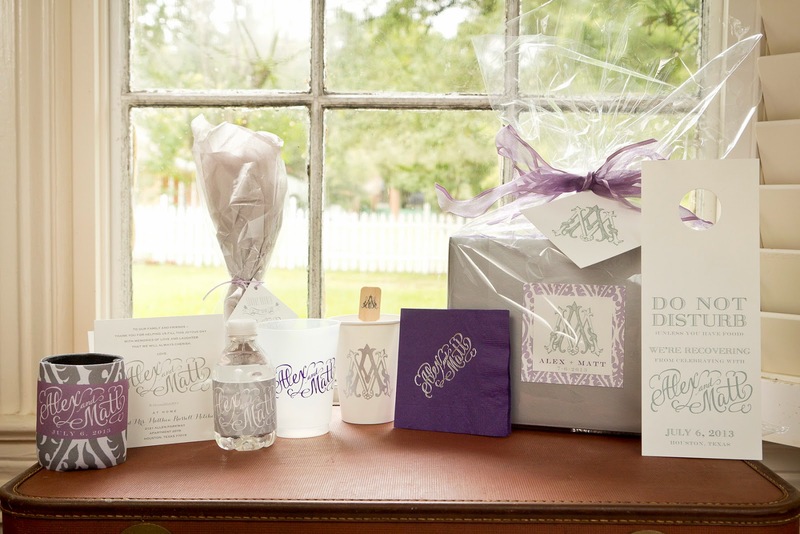 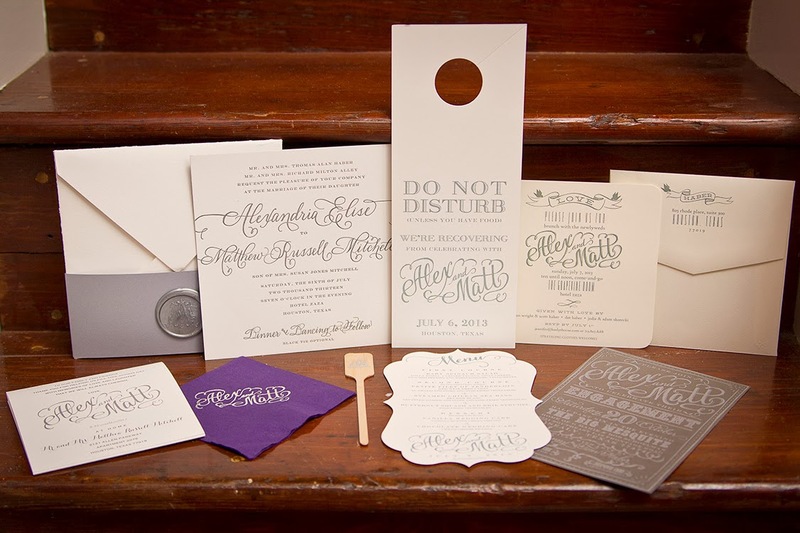 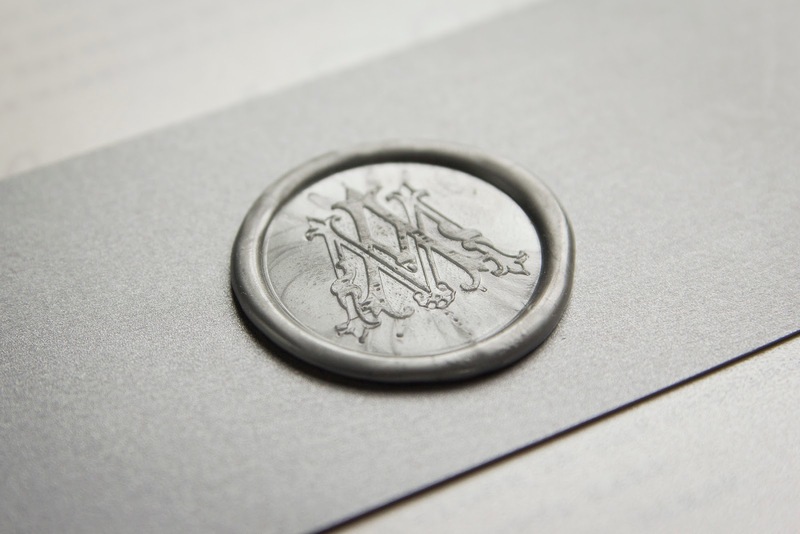 We delighted in creating all of her beautiful and unique paper goods and party wares--everything from the save the dates, to the invitations, to the guest welcome boxes! 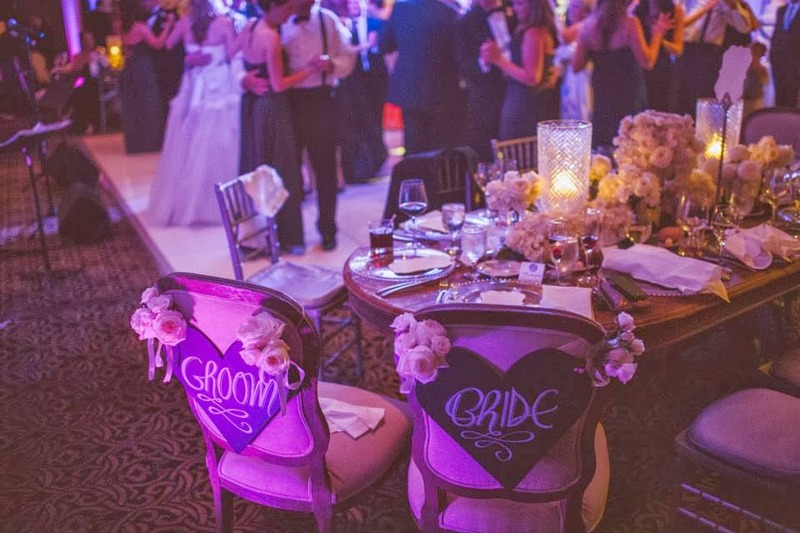 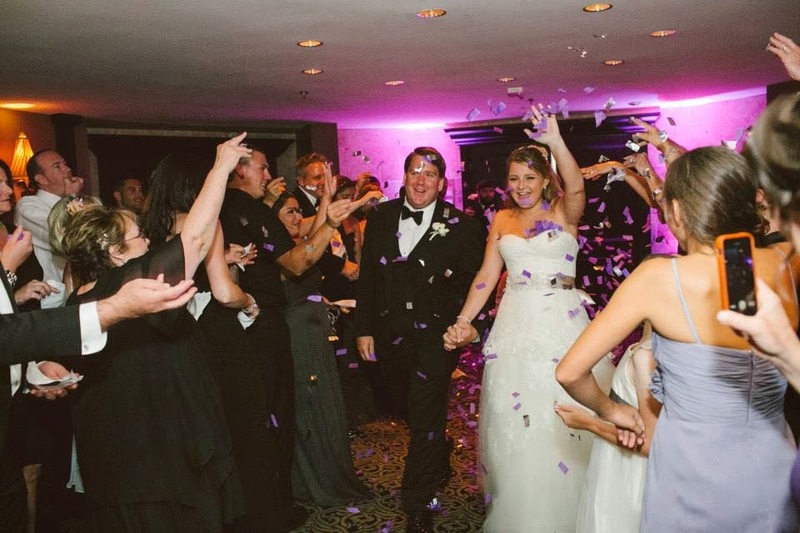 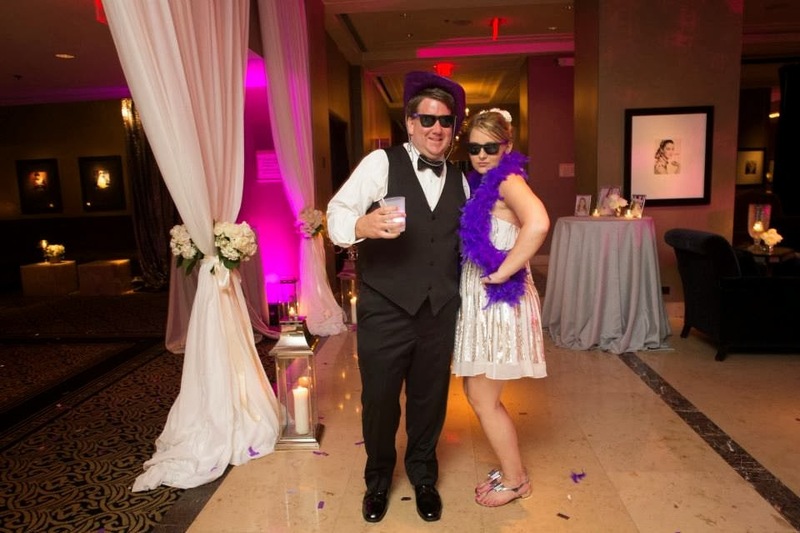 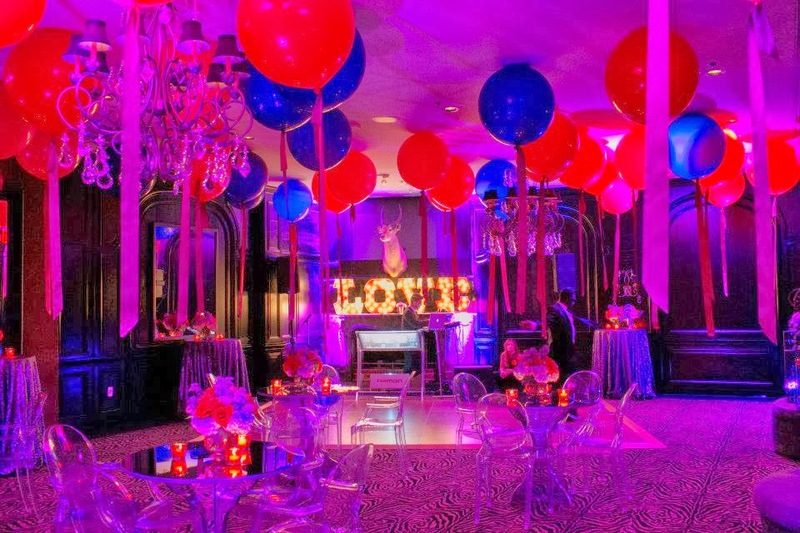 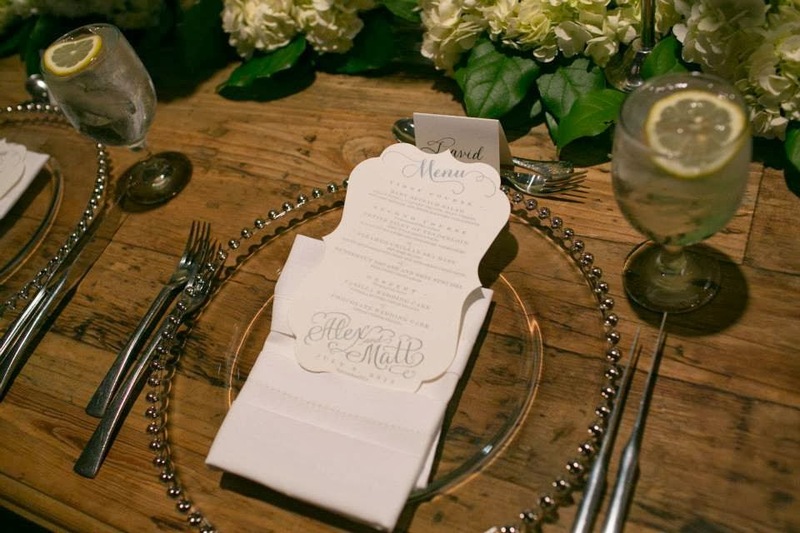 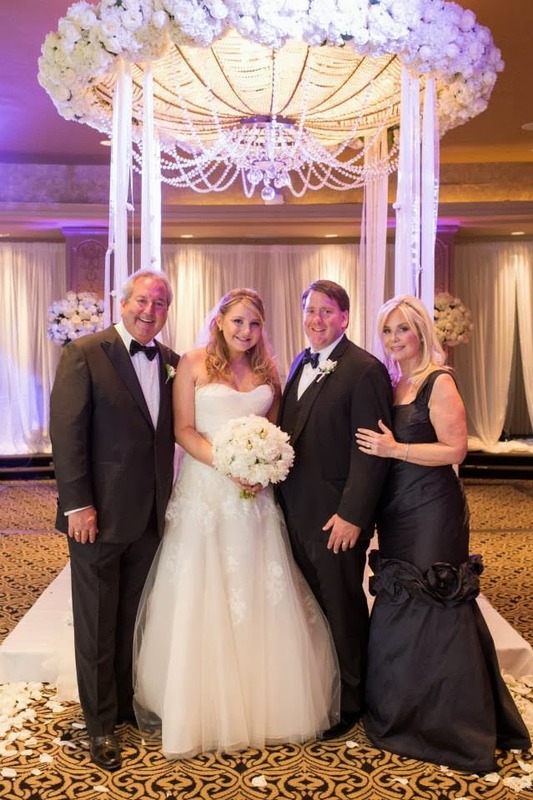 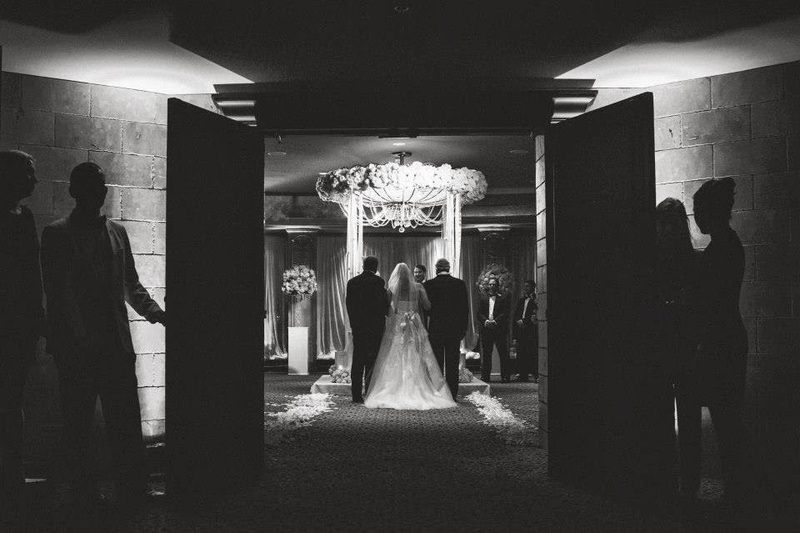 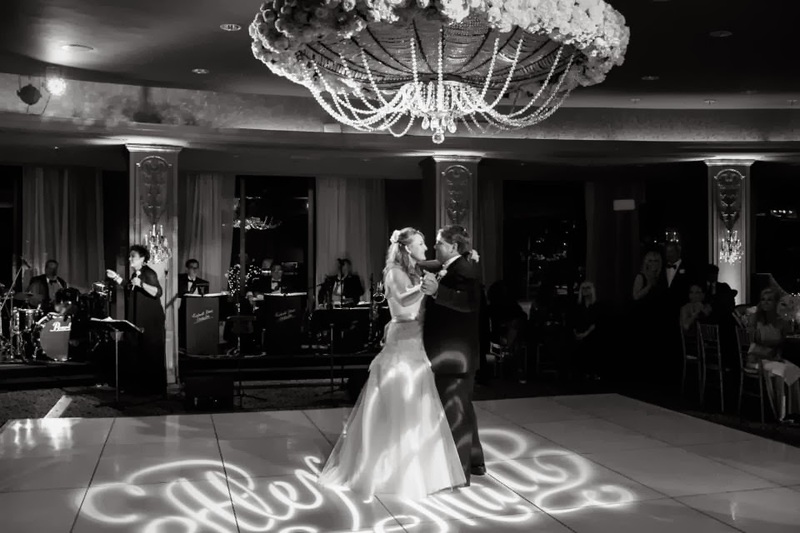 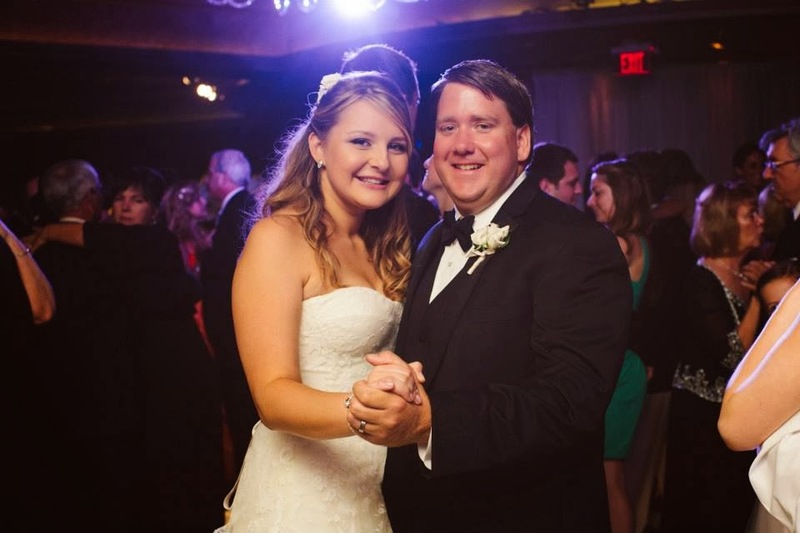 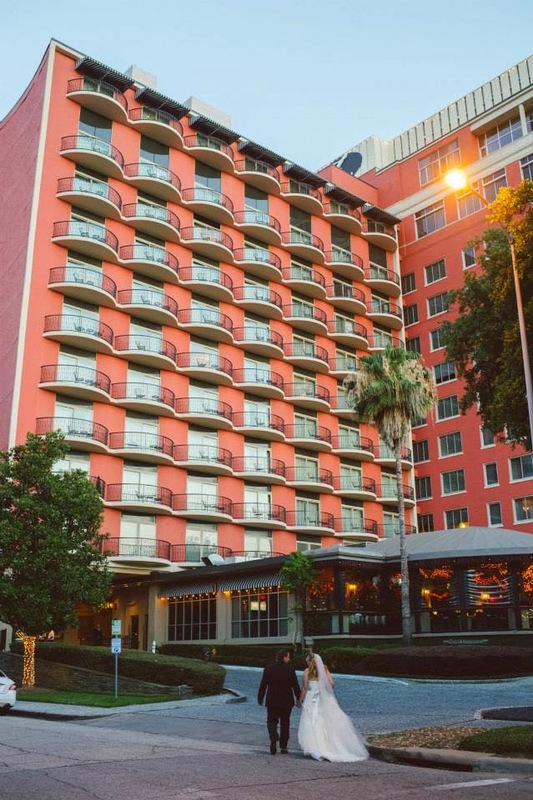 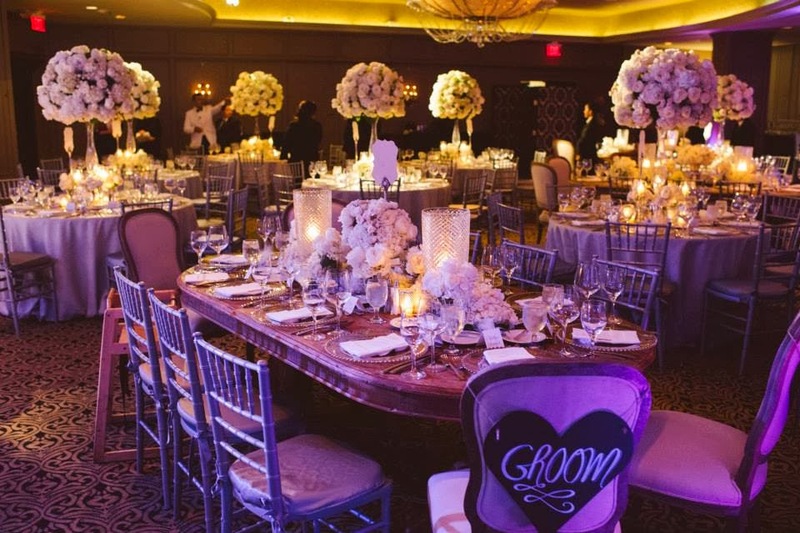 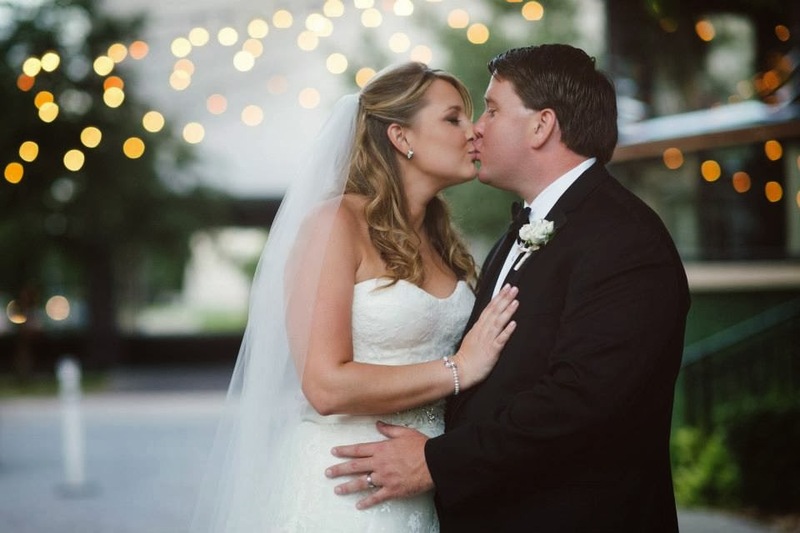 This Houston wedding at the Hotel ZaZa was absolutely fabulous! 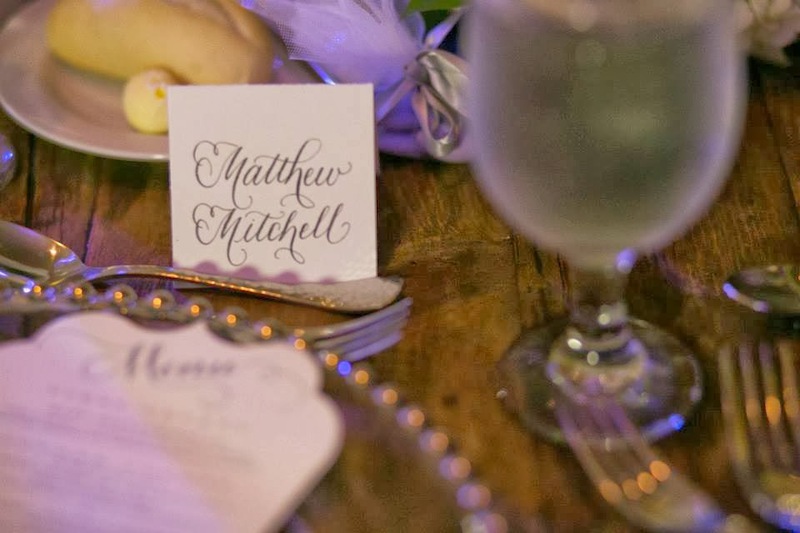 Be sure to check out Alex and Matt's incredible wedding video by Dakine Films in Houston--it captures the night perfectly! 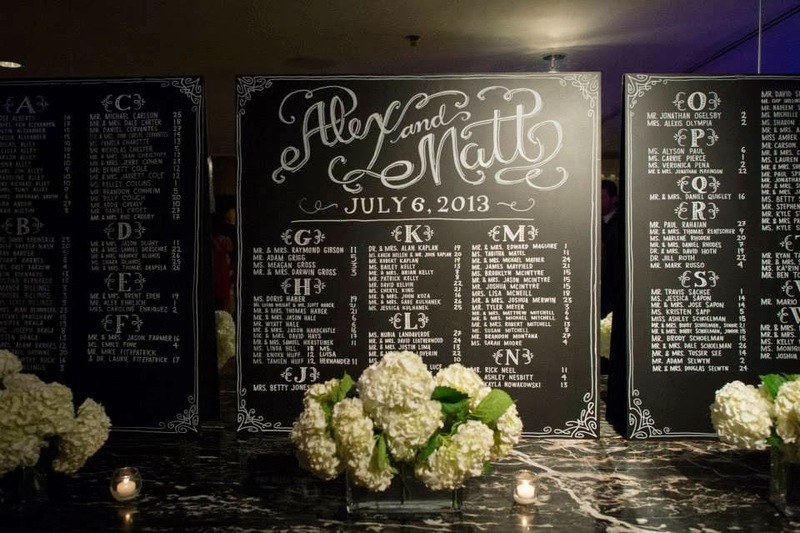 Alex & Matt | 07.06.13 | Hotel ZaZa from DAKINE FILMS on Vimeo. 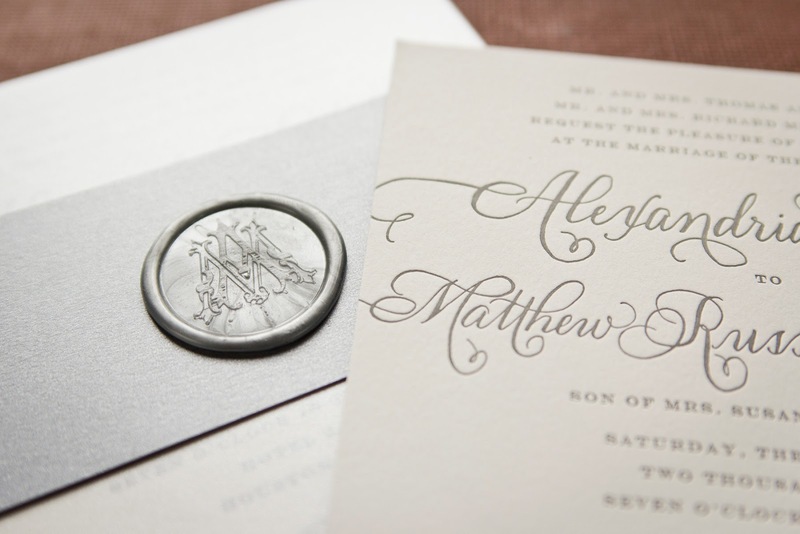 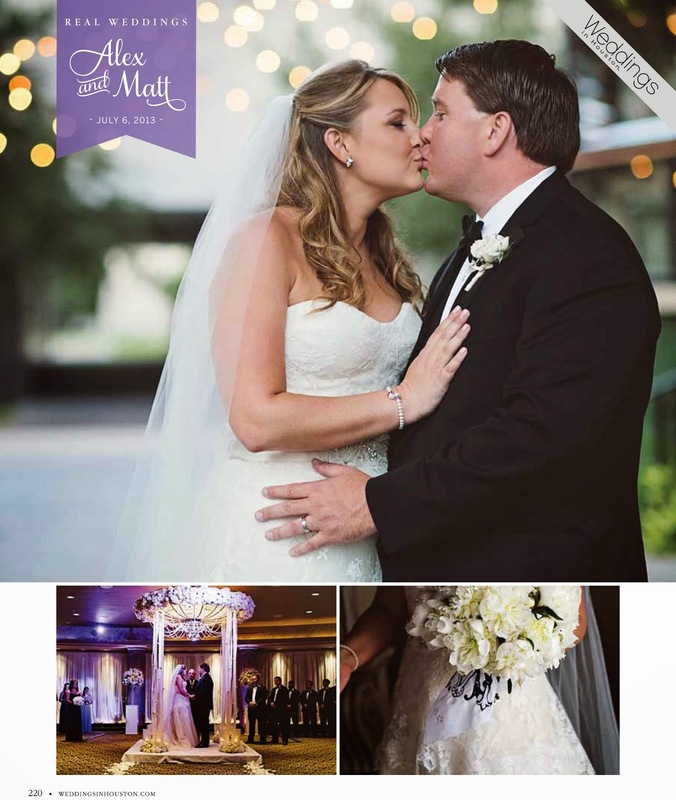 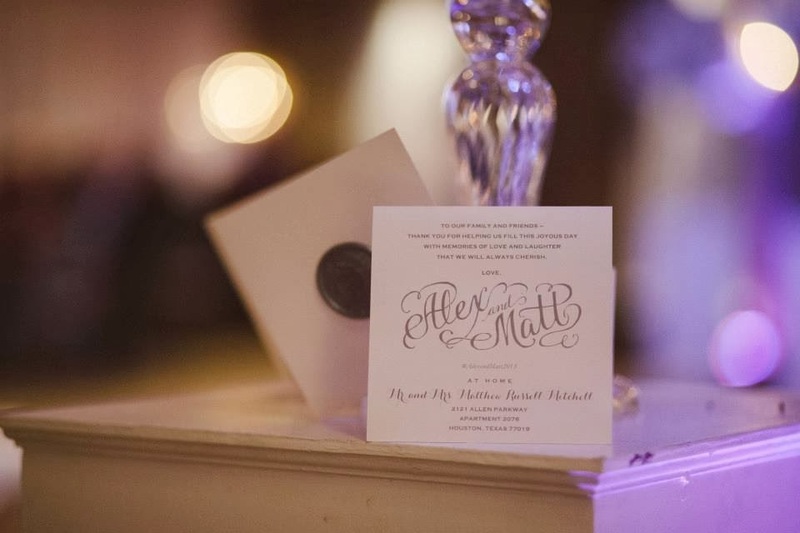 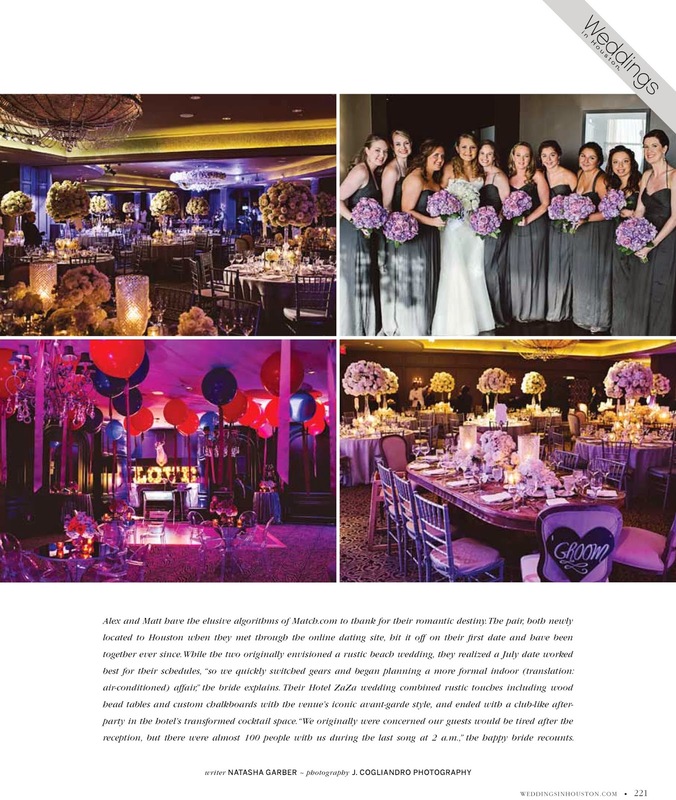 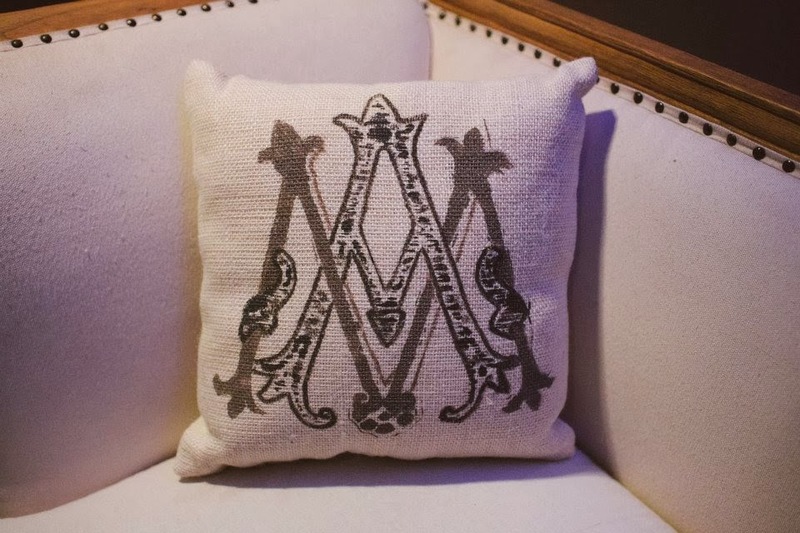 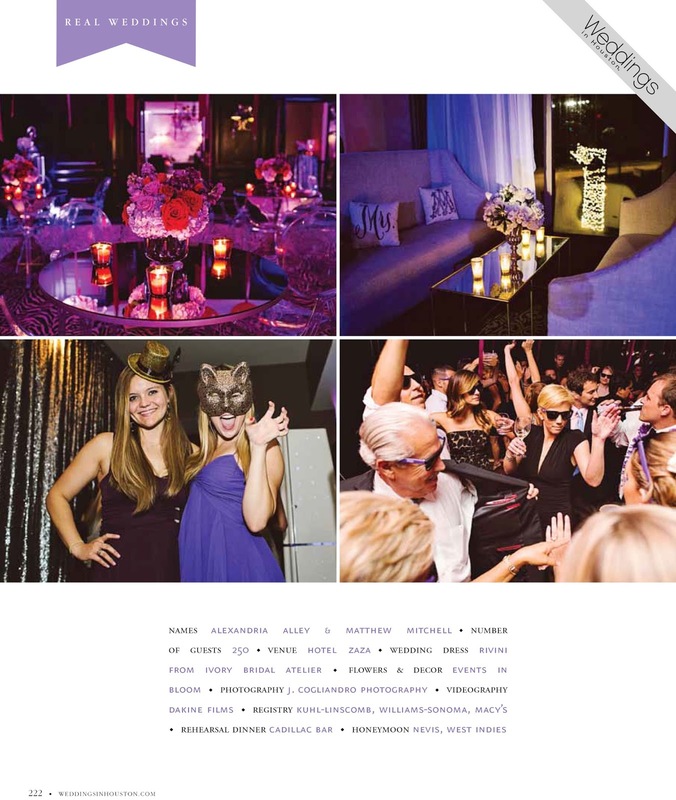 Alex and Matt's wedding was recently featured in Weddings in Houston magazine. 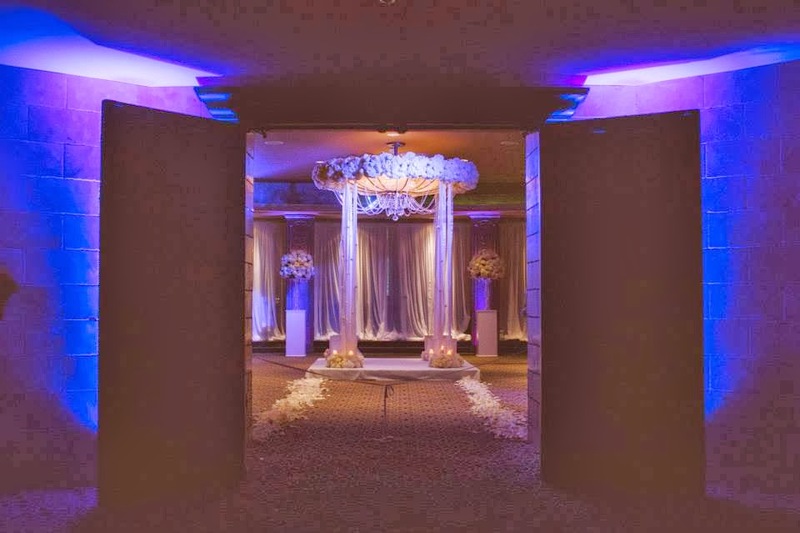 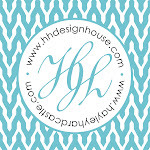 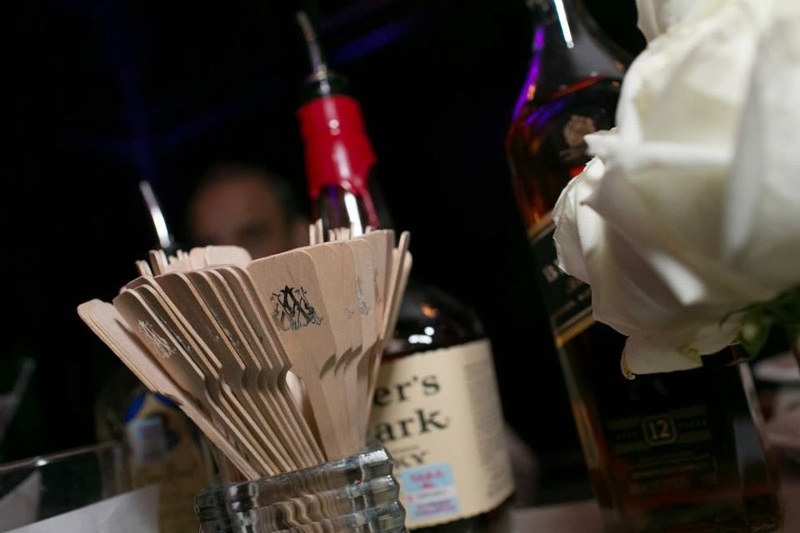 to schedule a bridal or event consultation with our designers.